Sometimes the simplest of recipes can produce unexpectedly robust taste. 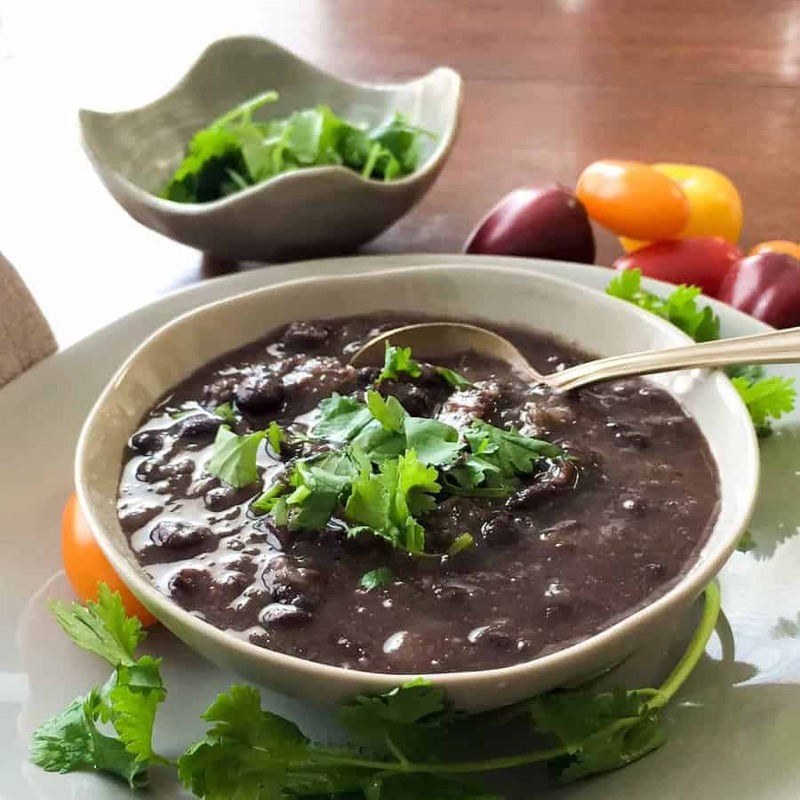 This Pressure Cooker Black Bean Soup is one of those recipes. It tastes so good, it’s hard to believe how little went into it–both with respect to effort and ingredients. 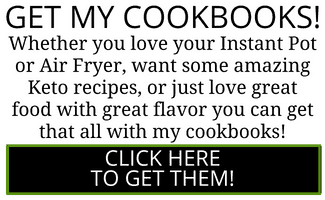 If you’ve spent any amount of time reading my recipes here at TwoSleevers.com, you’d know that I’m a huge fan of dump and cook recipes. After a long days work the last thing you want to have to do is cook an extravagant dinner for yourself and the family. This is another one of those pour everything in and cook recipes, although you could also cook the bacon and onions separately and add toward the end. It depends on how much time I have when I’m making it. 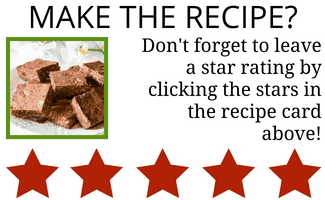 Of course, this recipe wouldn’t be so easy if it weren’t for my Instant Pot. 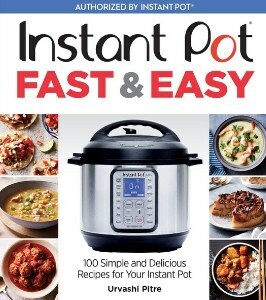 I love just about any kitchen gadget that can take a typically difficult or long winded recipe and make it simple and quick, and few kitchen gadgets can accomplish this like my Instant Pot. It takes most of the work out of this recipe so you don’t have to sit and stand at the stove the whole time. 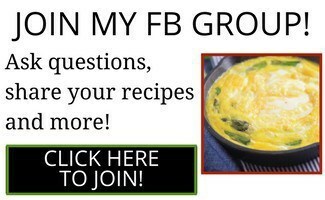 Looking for more great soup recipes? 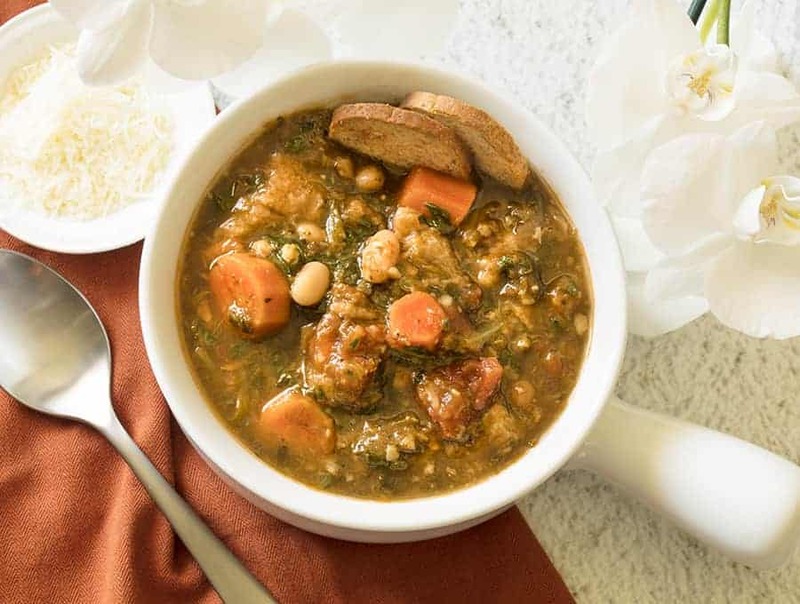 Check out my Tuscan Ribollita Bean Soup! It’s a hot and hearty vegetable soup that’s perfect for a cold day! Another great soup option is my Indian Tomato Soup. 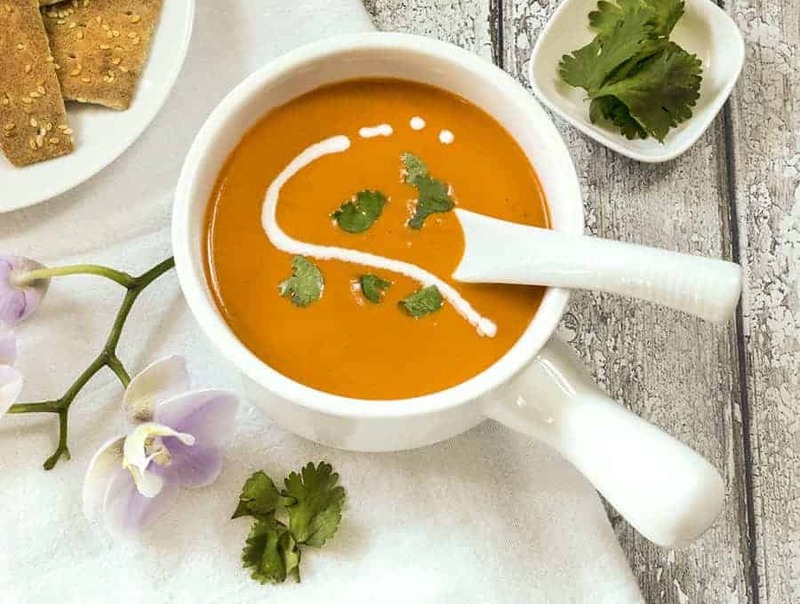 It’s a traditional tomato soup recipe with a delicious Indian twist! 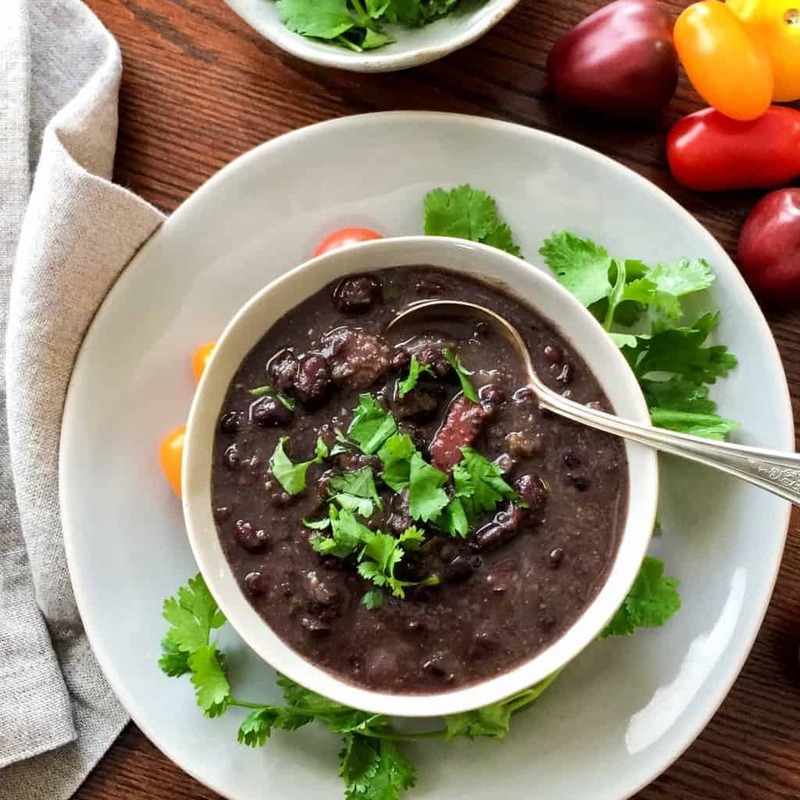 Pressure cooker Black Bean soup combines a handful of ingredients for a very tasty, easy, dump and cook soup in your Instant Pot. Place all ingredients except green onions into the inner liner of your Instant Pot or Pressure cooker. Cook on high pressure for 45 mins (can also use Bean cycle). Allow it to release pressure for 10 minutes, and then slowly release all remaining pressure. If it foams, stop and start the pressure release, or just wait a little longer for more pressure to release naturally. Using an immersion blender, roughly purée some of the soup to thicken it while leaving other beans intact. Place all ingredients into a slow cooker and cook for 8-10 hours on high, or until the beans are soft. If you want to speed up cooking time, use beans that have been soaked the night before, or soak beans in hot water for 1 hour prior to cooking. Too thin. Needs more beans and less water / stock. It’s a soup not those thick black beans, as I say in the post. I used no added salt vegetable stock and reduced salt to 3/4 tsp and that was perfect as I follow a low sodium regimen. I also like my black bean soup with more beans and less broth so I ended up adding a can of beans after it was cooked. Next time I’ll try same proportions but with 1 1/2 -2 cups dried beans! Husband and I both LOVED this soup. We did swap out the jalapeno pepper for a serrano (for a little more heat) and decreased the amount of broth to 3 cups to get a thicker soup, but I don’t see us doing much tweaking beyond that. Urvashi–my husband liked this even more than your butter chicken. We’ll be putting this in our regular rotation. So easy and delicious! I have made it every week since discovering this recipe. This is absolutely delicious. I used the delayed start on my IP so that it would cook while I ran errands. When I came home, I had perfectly cooked black bean soup for dinner. I blended about half of the beans to thicken it up. This is a keeper! What type of broth do you recommend I use? If I soaked the beans overnight, would this reduce the 45-minute cooking time? Yes, soaked beans will likely cook in 30 minutes. Dry beans or already cooked? Came out much to thin – very watery. Not what black bean soup should be at all. This looks great! I’d like to make this but would like a thicker, chunkier version for my son who prefers it thicker rather than soupy. Would i reduce from 4 cups to 3 cups water? Thank you. Yes or even 2.5 and then you can always add water later if needed.